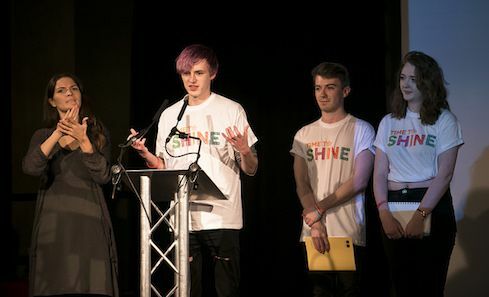 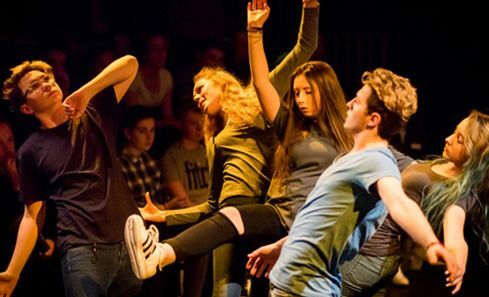 We hear from four of Time to Shineâs national youth arts advisory group Youth Arts Voice Scotland about their experience of helping to deliver the youth-led TTS Unconvention. 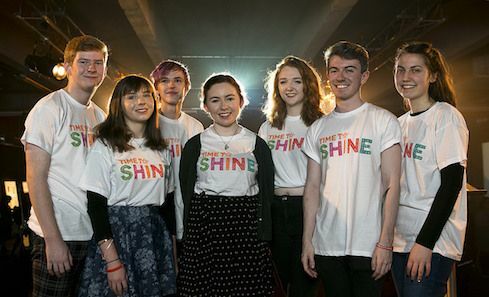 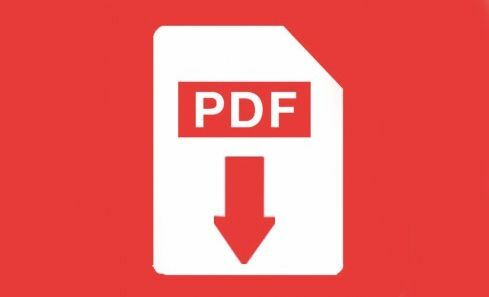 Download the key findings from research undertaken by Research Scotland in the first two years of the Time To Shine programme from April 2014 to September 2016. 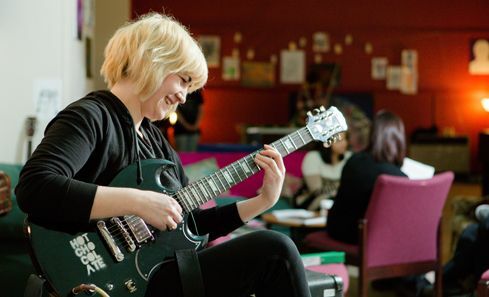 A new report reveals the positive and wide reaching impact on young people of the nationwide Youth Music Initiative. 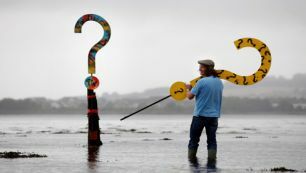 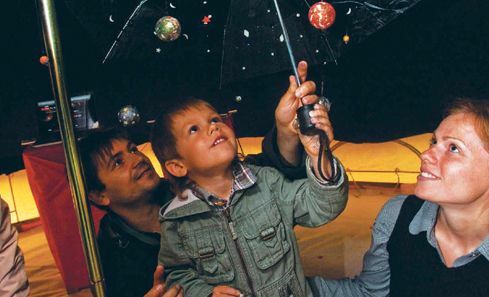 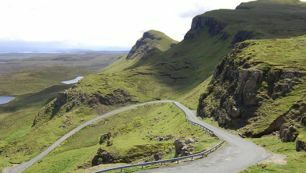 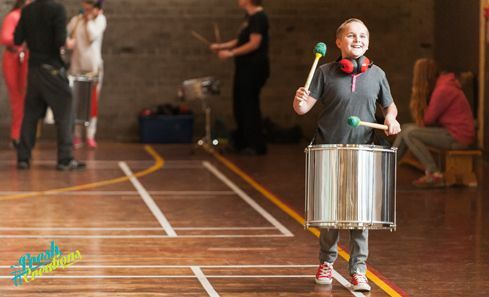 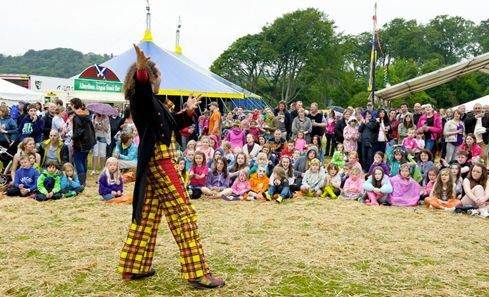 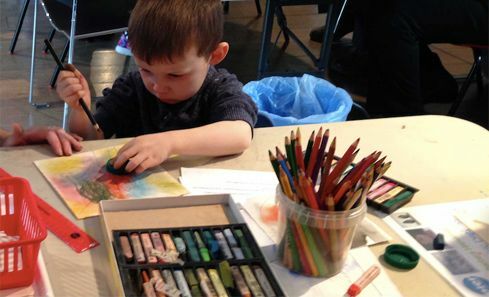 This report evaluates the effectiveness and impact of the partnership and delivery of Scotland's Creative Learning Plan, during its first phase of delivery (between 2012-2014).